Hey guys, I don't normally do server hosting company reviews, but I figured I would do one today. Enjoy and give me your thoughts on MinecraftBread! 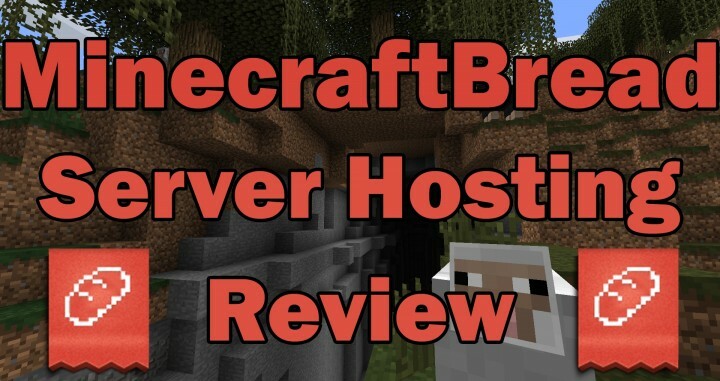 Hey guys, I don’t normally do reviews of things but I decided it was time to do a review for MinecraftBread server hosting. I’d like to start off by saying that I have used a wide variety of server hosting services over the past 4 years and nothing has come close to the quality I have recieved over at MinecraftBread. I have proudly had MCParks hosted under the Minecraftbread team for over 2 years, basically since we first started. I have had the outstanding pleasure of being able to work closely with the Bread team on several projects unrelated to server hosting and my experience with the people has been nothing short of outstanding. Not only does MCParks have nearly perfect update, the flaws in mcparks’ uptime has nothing to do with the server hosting but, is fully on our own reasoning. Even right now, MCParks over the past few weeks to a month, has had 100% uptime. This is a number that is rather difficult to find on most servers and hosting companies. MCParks has upgraded from a small 3 gig server, to a 1 gig and 5 gig, to an 8 gig and 2 gig server all the way up to where we are now with 2 full 32 gig dedicated machines. Not only has this growth been seamless but, it’s also been painless. This is because with MinecraftBread, you’re always talking to a person and never talking to a machine and those who are behind the team know what they’re doing and are working to help provide you with the best experience possible. This is what you’re paying for when you use MCBread. 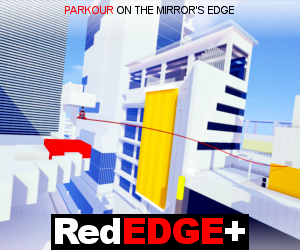 You’re paying for good service and top quality servers. While other servers may appear cheaper, you’re actually paying for a lesser product. If everybody worked on the computing standards of Minecraftbread, they would be the cheapest in the business by far. Developing these standards takes a lot of work and continual effort, these are steps that most companies feel are too expensive and prevent too small of an outcome. Not with minecraftbread, the question is always “how do we make the user experience better” not “how can we do this while costing us the least amount of money”. and that’s how you know they care about the people. Overall, I would give the company 5 out of 5 stars. Having never had a bad moment, I am proud to say that MCParks is hosted under MinecraftBread.